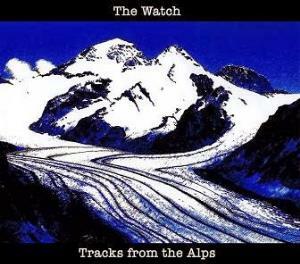 Barely one year after "Planet Earth" comes "Timeless", the brand new studio album from The Watch. Hot off an extensive tour in 2010 which touched most of Europe and the USA and Canada, ("The Watch plays Genesis") in which the band merged their own music with some Genesis classics for a unique result that has been defined as a must also for all Genesis fans, The Watch are back with a new studio breakthrough: borrowing themes from Genesis's very first album "From Genesis to Revelation" and re-shaping them to create brand new songs bound to become classics. Keeping the original musical flavour that allowed the very young members of Genesis to prove their talent to the world, but adding the typical musical flair and energy people know and love from The Watch.